As a professional meeting planner, you understand that a cohesive and engaged workforce is critical to your company’s success. Research shows that organizations with engaged staff earn up to 2.5 times more revenue than those with a low engagement level, plus highly engaged employees are less likely to leave a company. Effective team building activities benefit company culture by improving co-worker relationships and communication among all levels while simultaneously developing collaborative skills, improving morale and boosting motivation. To top it off, team-building activities are just plain fun! 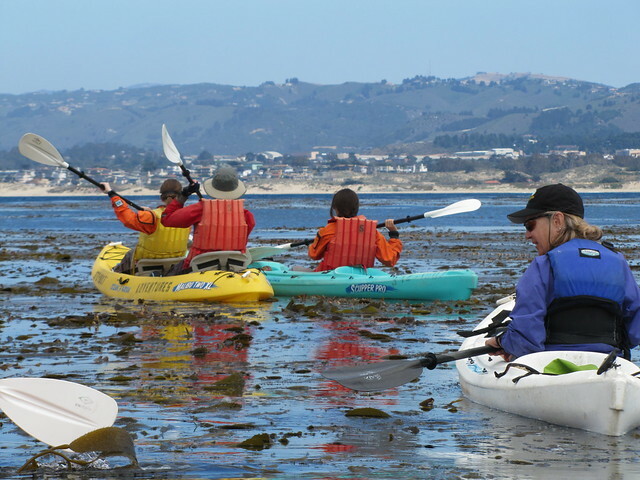 Monterey County offers unique team-building activities that range from adventurous to creative to relaxing, all while incorporating the unique elements of this remarkable region. Create a more productive work environment and inspire your attendees by including one (or more!) of these top seven team-building experiences in your next conference. Adventures by the Sea allows you to include a little sightseeing along with your team-building event. 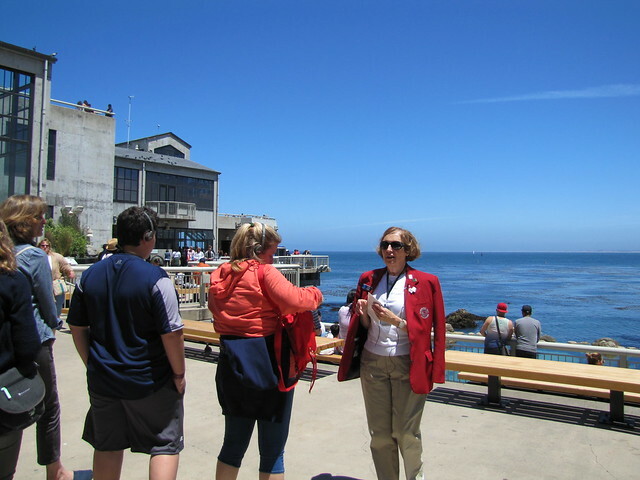 While teams work out clues and search for physical or photographic evidence during a scavenger hunt, they can also take in famous Monterey County sites like Fisherman’s Wharf, Monterey Bay and Cannery Row. Meet your group’s goals for building camaraderie and communication while providing them with plenty of sun-drenched beach time when you hold your very own Beach Olympics, also provided by Adventures by the Sea. Consider a competitive tournament of Beach Volleyball, Coconut Bocce, Kayak Races or even a Sandcastle-building contest. If you’re looking for more of a “getting to know you” team builder that also allows your group to witness the area’s incredible natural beauty, consider a professionally guided bike, stand-up paddleboard or hiking tour. 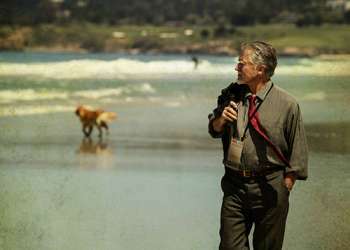 Your group will certainly come back inspired by Monterey Bay’s spectacular coastal scenery! 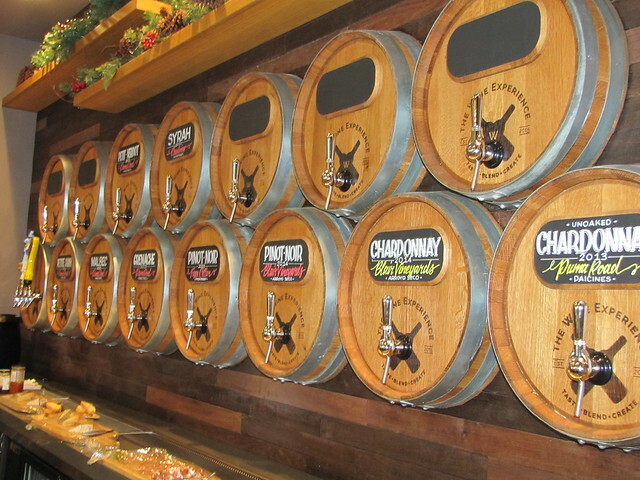 For a one-of-a-kind Monterey County activity, have your group try their hand at custom wine blending at The Wine Experience. Your teams will sniff, swirl, sample and bond over the creation process, before enjoying a little friendly competition to determine which team developed the most popular blend. 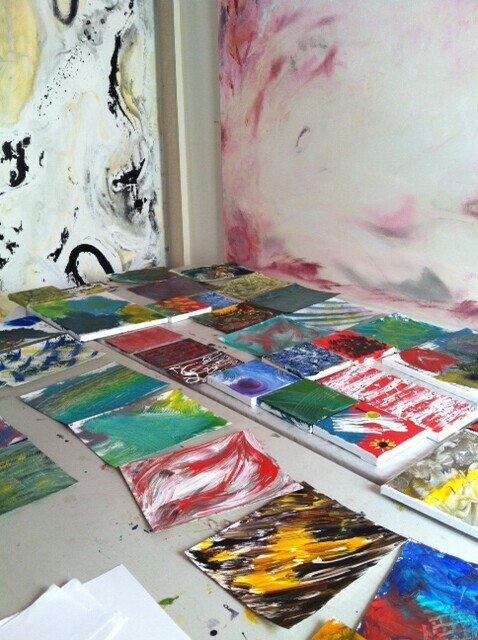 Group team building takes an artistic turn with a visit to Patricia Qualls Contemporary Art studio in Carmel Valley. Clinical psychologist and professional artist, Patricia Qualls, guides your group in a painting workshop that helps team members unblock internal restraints and unleash creativity, ultimately inspiring improved office interactions. Dig your toes into the silky sand of magnificent Monterey Bay when you bring your group to Monterey Beach House, the only Central Coast venue offering beachfront access for corporate events. Gather your group for a true Monterey County experience with a Beach House Barbecue, or a California Clambake, then end your night bonding over s’mores around a bonfire. Improve workforce cohesion with a team-builder sailing regatta. Monterey Bay Sailing & Boat Charter Service’s capable captains train your group in essential sailing techniques before letting employee challenge boss, or pitting one department against another in a race to the finish on the glittering waters of Monterey Bay. In addition to traditional group activities such as golf, tennis and hiking mountain trails, Carmel Valley Ranch offers unique experiential classes for smaller group sizes. 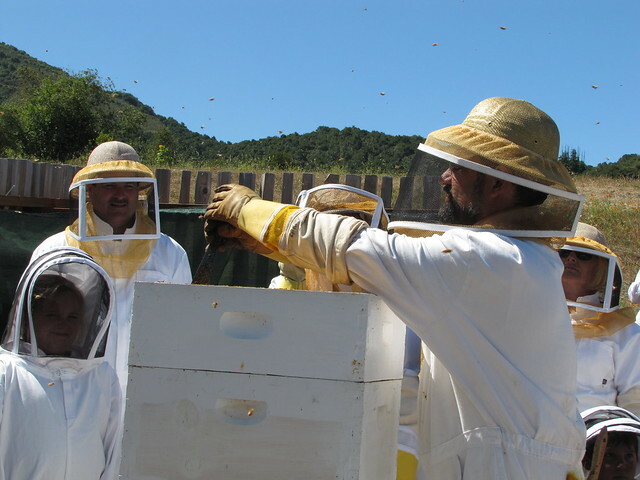 Learn lessons in teamwork from more than 60,000 Italian honeybees during the resort’s signature Bee Experience. Or help your group hone skills in discipline and focus with target-based archery lessons. Deepen group connections and ensure an unforgettable adventure through the shared experience of whale watching. 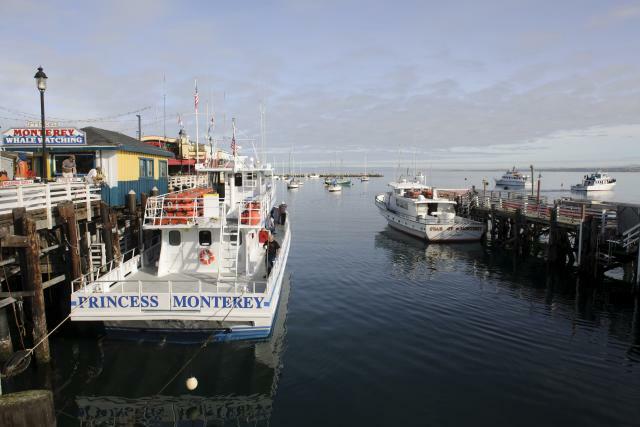 Your group will witness the incredible diversity and abundance of dolphins and whales as expert guides navigate Monterey’s deep submarine canyon. Explore the secrets of Monterey Bay Aquarium during a private “behind the scenes” tour. Hear fascinating insider stories, discover how to prepare food for more than 10,000 sea animals, and learn about exciting research projects as your group experiences the wonders of the iconic aquarium from the other side of the window. 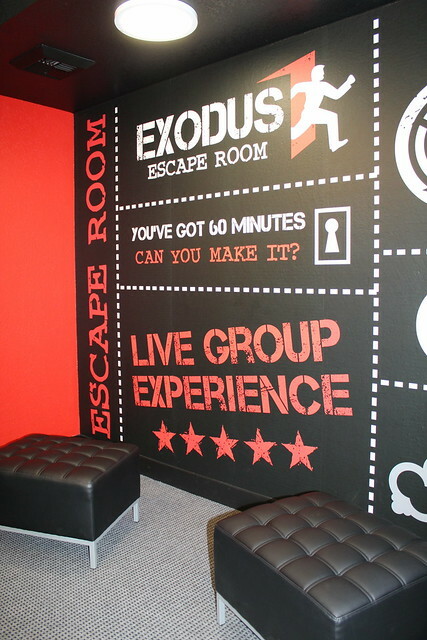 Test your team&apos;s collaboration skills at Exodus Escape Room in Monterey. Lock yourselves up in one of their creative rooms filled with clues and try to crack codes and solve puzzles in less than 60 minutes!